Don’t you love it when a food you love loves you back? Coffee has made a comeback in recent years—that should help perk you up! Eggs are back on the must-eat list again…eggs-trordinary news! And you’ve probably heard the buzz that chocolate is also copacetic. Well, let’s dig a little deeper into that last one, because of course, there has to be a catch. First, it’s important to understand that flavanols are one of the reasons for chocolate and cocoa’s good reputation. These plant-based nutrients are found in cocoa beans—from which chocolate is made. 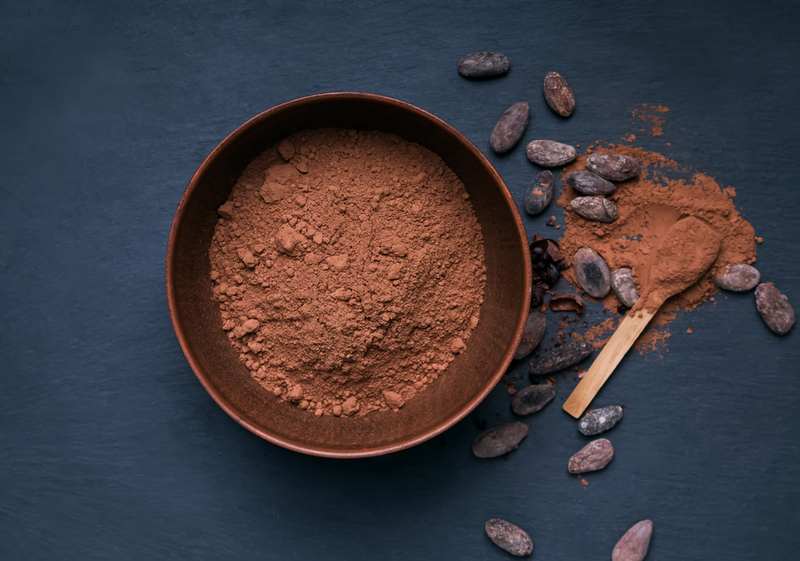 No other food on Earth can match cocoa’s unique blend of flavanols. Cocoa flavanols work with your body to maintain healthy levels of nitric oxide, a molecule important to supporting your cardiovascular health. Working in this way, cocoa flavanols promote healthy blood flow†, which in turn, helps deliver oxygen and nutrients to all parts of your body. While everyday chocolate contains small amounts of these beneficial flavanols, there’s a simple way to score a concentrated amount. To get your flavanol fix without the extra stuff, AKA fat, calories, and sugar, you can always try CocoaVia® Original or Unsweetened supplement, which delivers the highest concentration of cocoa flavanols in a cocoa extract supplement today. It’s easy and convenient. How to enjoy it? Add one powdered stick pack to the beverage or food of your choice. It works great in a smoothie or mixed into hot milk or coffee. You can even stir it into vanilla yogurt to make your own yummy chocolate-y snack. Alternatively, you can take three capsules. Visit www.CocoaVia.com for more information. Joy was paid to review CocoaVia® daily extract supplement but the opinions expressed in this article are her own.